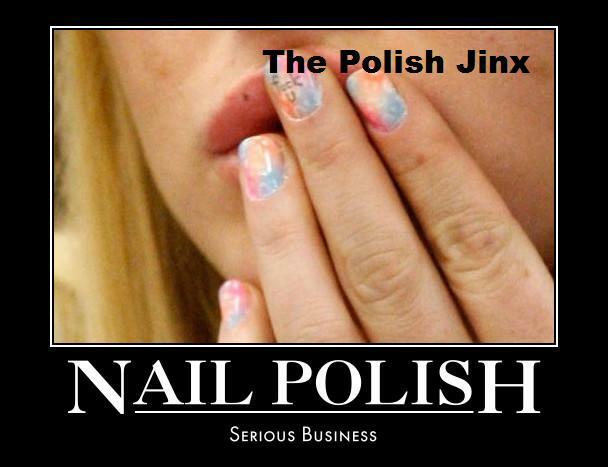 The Polish Jinx: A Nail Polish Store INSIDE A Bottle Of Nail Polish? A Nail Polish Store INSIDE A Bottle Of Nail Polish? Shopping for nail polish inside a giant nail polish bottle? 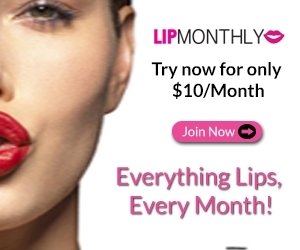 It may sound crazy, but in a few months that is EXACTLY what Models Own is hoping you'll do! The new store will sell a colourful choice of over 200 polish shades along with their full range of accessories, as well as some exciting store exclusives.